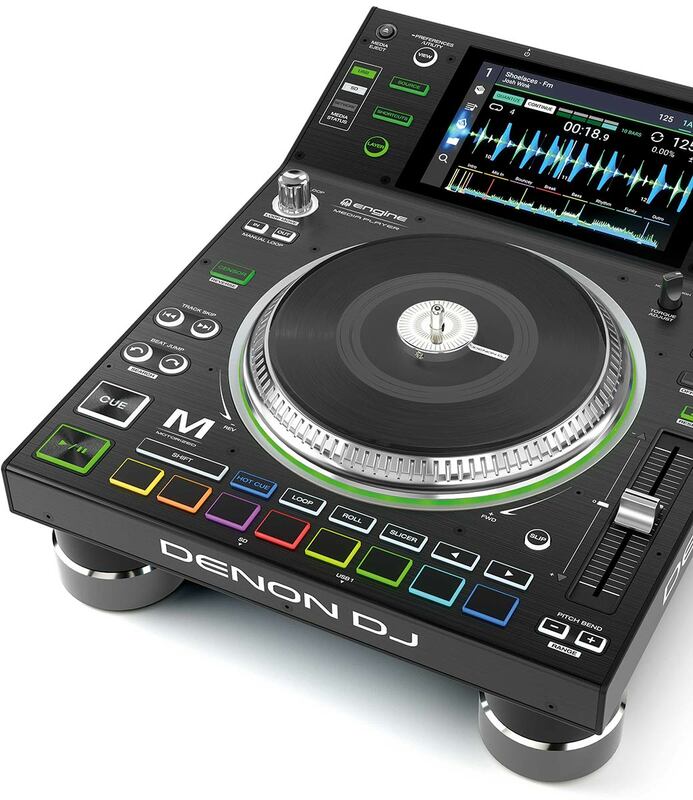 Denon DJ brought the world's first, motor driven active platter to DJ media players back in 2003 with the DNS5000. Continuing its heritage of motorized media players, Denon DJ now introduce the SC5000M. The 'M' (for Motorized) is, at its core, an SC5000 Prime DJ media player, already a (DJ Mag) multi-Tech Award winning unit, but now headlined with a 7", real vinyl and adjustable torque, motorized platter. This die cast aluminum platter features ultra-high resolution MIDI (3600 ticks per rotation) performance accuracy. Added to adjustable vinyl tension for slip/scratch control, this blesses DJs with a true, mechanical spin beneath the fingertips, making their music really feel alive! The appeal of the SC5000M touches the hearts of DJs at all levels of experience, age and inquisitiveness into the essence of legacy vinyl performance. DJ A-listers, Turntablists and Pro/Industry luminaries have already 'hands-on' previewed the M's platter performance and their response has been unified that the legacy, DJ vinyl experience has truly come home! Using both Denon DJ's free, Engine Prime music analysis and management software and the SC5000M player itself, DJs can import extensive and meticulously constructed digital music collections from iTunes, Serato DJ Pro and Rekordbox®, including playlists, folders, hot cues and loops. In addition, integrated support has also been added for Native Instruments users to import their full or part music collections and enjoy a 'laptop free Traktor experience' on the SC5000M. The SC5000M shares the same award-winning, multicore processor powered technology as the SC5000. 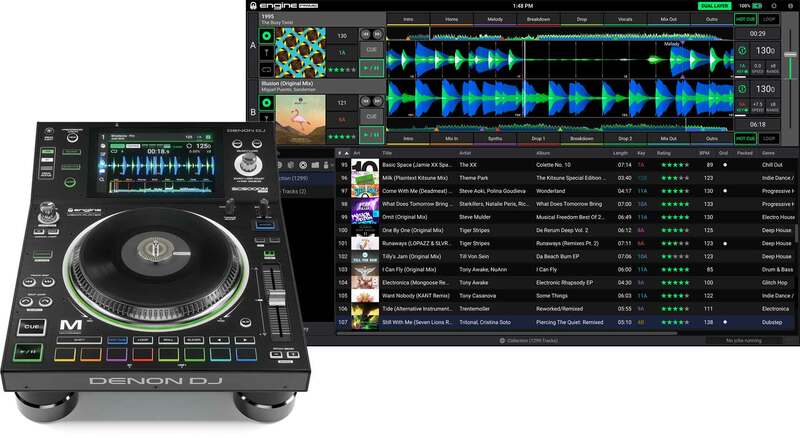 In DJ Magazine's most recent prestigious Tech Award event, this won not one, but two of DJ Mag's most coveted awards - 1st place winner in the 'Ultimate Club Deck' and 'Innovative New Product' categories. 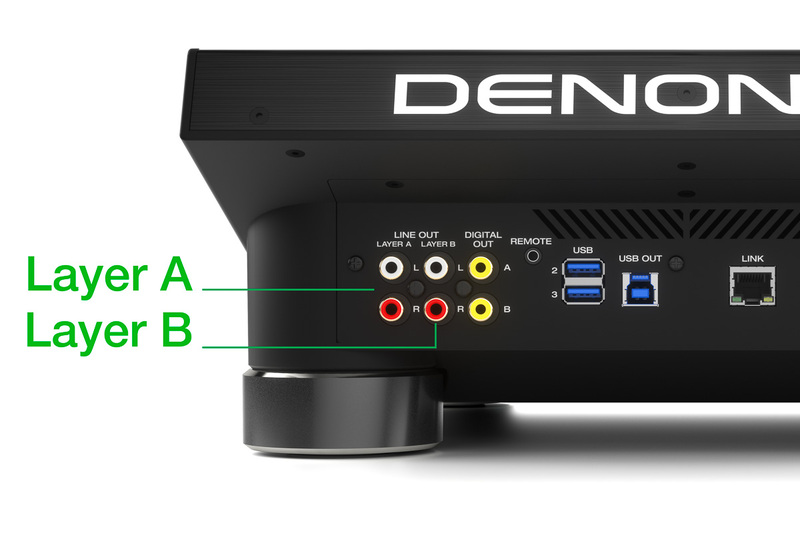 To take the first place, winning position in a head-to-head with the currently ubiquitous competitor CD/media player, shows clearly that Denon DJ have truly disrupted the marketplace and brought a viable and advanced tech solution for the future of professional DJ performance. The SC5000M 7" multi-touch, multi-gesture HD screen brings the usage familiarity of today's touchscreen devices to the DJ. This latency-free, high contrast screen is the interaction interface for DJs to browse music libraries, search for and scroll/load tracks with comprehensive filtering and tactile inertia responses and instantly 'tap' select performance related functionality with ease. All essential DJ viewing options such as gloriously colourful and detailed waveforms, BPM, track key and loop settings are clear and defined for 'at-a-glance' visual confirmations. The SC5000M performance technology brings the power of two separate DJ media players, into one single unit. 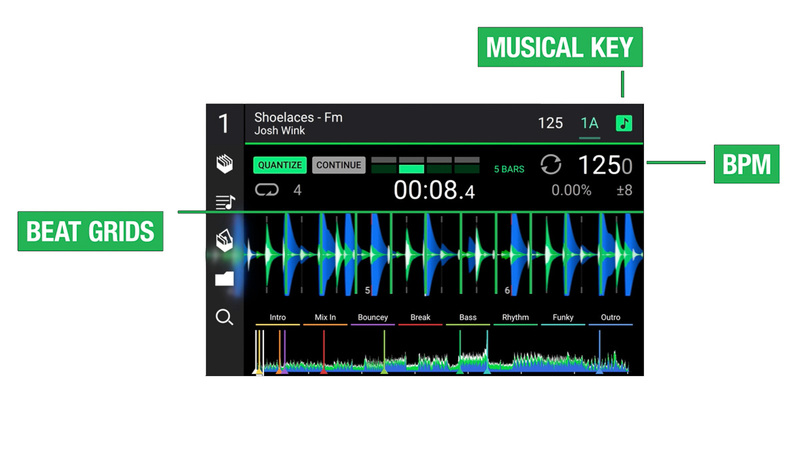 Mix and match between independently outputted tracks/layers and throw 'instant-doubles' across layers, or to another player - flexibility and creative DJ expression is now literally limitless. 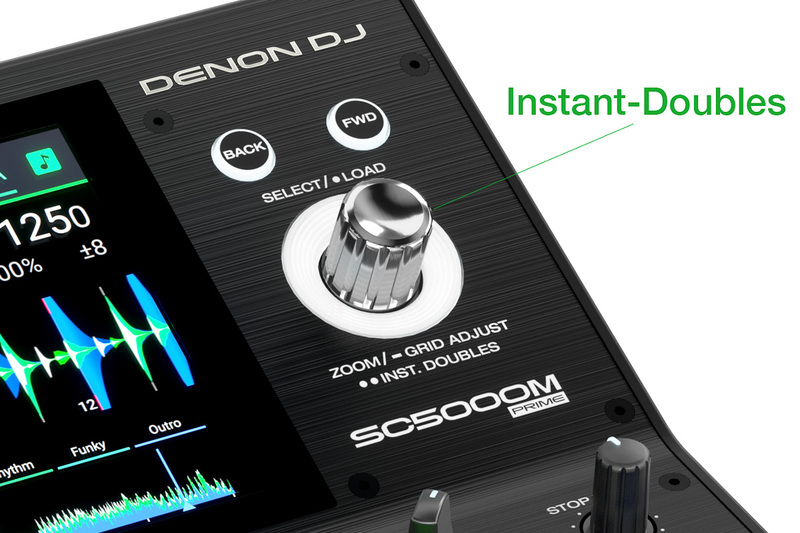 Already a staple performance essential for Turntablists and creative DJs, the SC5000M's 'Instant-Doubles' feature brings a single finger-press action to duplicate a DJs currently playing track on one layer and in its precise point in the timeline, onto the player's second layer. In a two-player scenario also, the Instant-Double' would be sent across the network to the second player from the source unit/track. Adventurous performer DJs then get the best of both vinyl and digital worlds! The 'M' and the SC5000 series are the only DJ media players available that will internally analyze a DJs music collection, including track BPM, musical key, calculate Beatgrids and draw waveforms, inside the unit itself. A DJ can simply insert a thumb-drive (or SD card) of unanalysed music and the SC5000M will internally analyze all loaded track metadata in the background, with the song available to play instantly, including immediate cueing. Direct import of Rekordbox collections, including playlists, hot cues and loops, can also be done quickly and effortlessly within the SC5000M, straight from a DJs media source. The SC5000M has a DAW quality, on-board time stretching algorithm that changes forever the quality expectations of DJs when performing with different genres, tempo's and styles of open-format music. Musical key can be locked, super-extreme tempo changes can be effected and the result is sonic integrity across all audio frequencies. 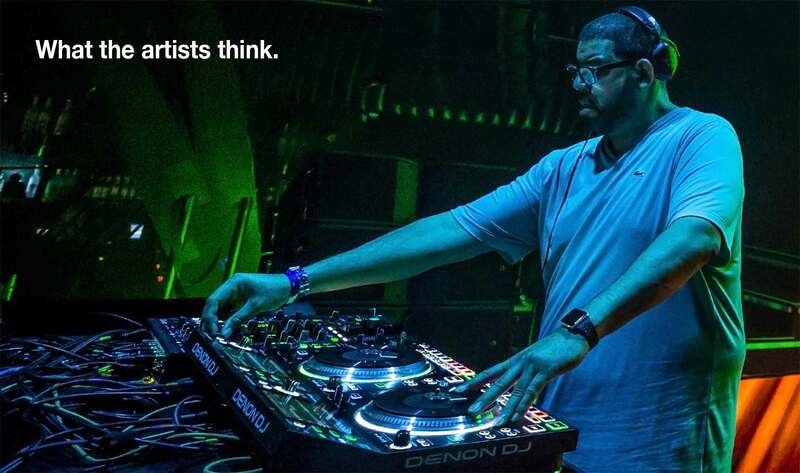 Bring a 95 bpm Hip-Hop track up in speed to mix into a 125 bpm House track, blend in a Trance track at 138, raise the tempo up to a Drum 'n Bass track at 170, then fire in a Grime track back at 140 bpm - mixing creativity and sonic perfection on the SC5000M. Take full standalone control of triggering hot cues, loops, rolls and slicer with no laptop or third-party software in sight. 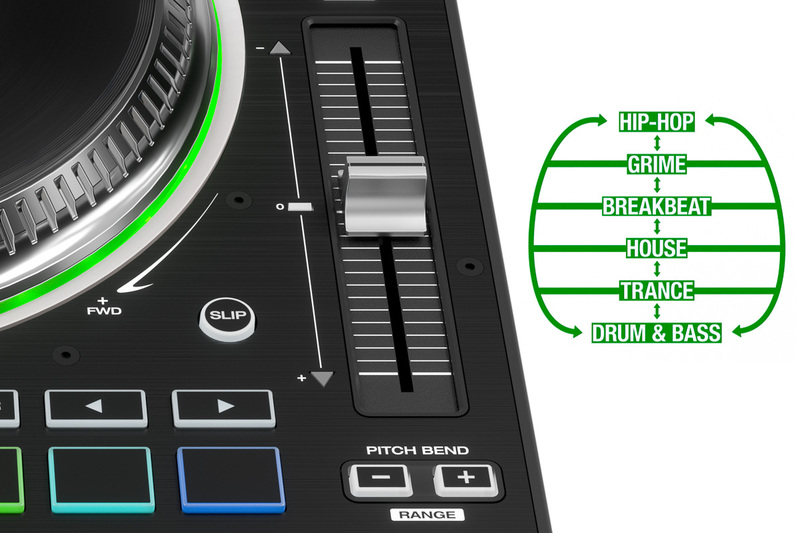 The SC5000M's eight, MPC style trigger pads give DJs full live performance expression to manipulate audio, create live remixes, beat-juggle and drop both straight-time and triplet rhythm cuts, all securely locked to the players quantize setting (or used without for even more time-signature performance experimentation). The SC5000M's multicore processor power even enables beat and hot-cue juggling on one layer, whilst a second background track plays on the other. 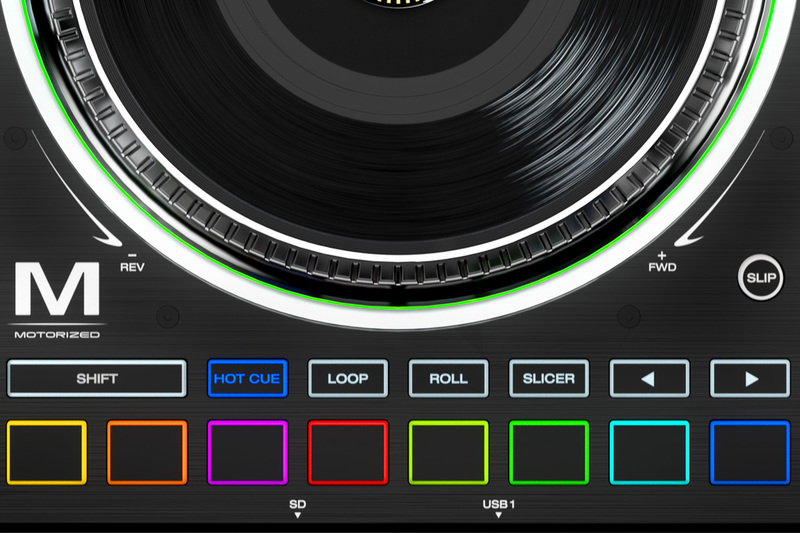 New levels of expressive DJ performance await your fingers! The SC5000M - by Kenny Dope. 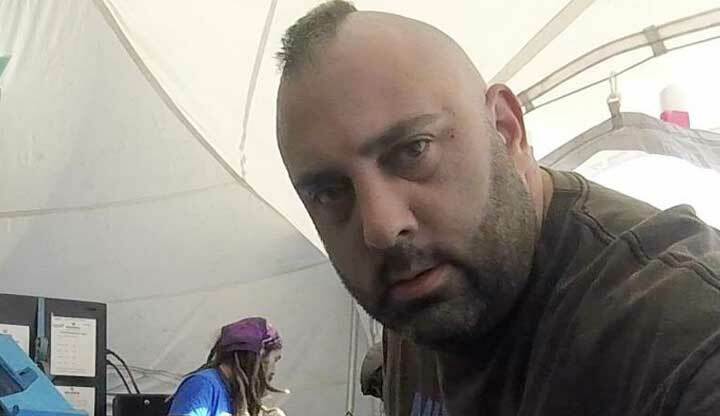 Masters at Work and House music DJ legend Kenny Dope took the SC5000M Prime set-up to his livestream, studio and gig sessions recently in Ibiza - we caught up with this iconic Artist on get his first reactions to the real vinyl, motorized platter experience he felt on the 'White-Isle'. "Wow! Denon has definitely brought the vinyl feeling back. This feels exactly like a turntable and it's a 7" platter too which brings me back to playing 45's as well. The players are great, lots of options like the dual-layer which is amazing because you only need two players to actually play four different records at any given time". Kenny added, "I've been waiting for the 'trigger' feature too, so I can create new rhythms on the spot and experiment with it in the club. The looping feature too is great - it's definitely moving in a fun direction for me, so I can't wait to get with it!" "The SC5000M really does add a new definition to digital DJing allowing DJs to enjoy and relive the experience of turntable DJing, the motorised platter, really does give a sense that as a DJ you are in control of what is playing, knock off the sync and enjoy mixing your digital audio as per days gone by with the vinyl experience." 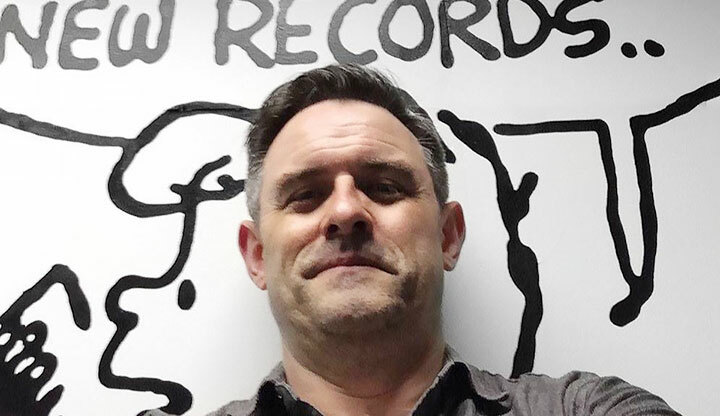 "Having covered just about every piece of DJ gear that the industry has put out, I've been hoping for something that gives me traditional vinyl feel with all the best bits of the digital age, and at the same time makes playing tunes utter fun. Some have come close. But I think I've finally found it." "I hate the phrase 'game changer' - it's just hackneyed. 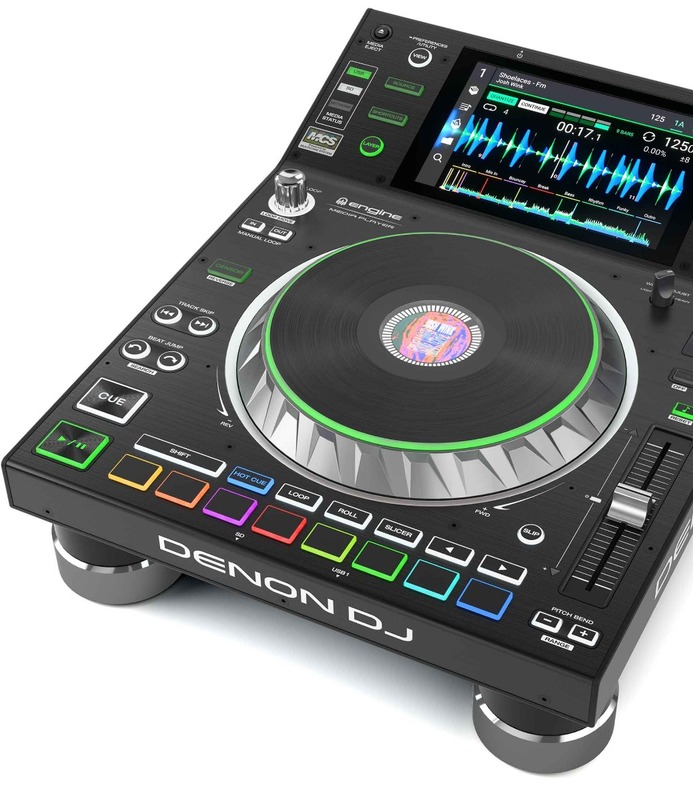 But how else to describe the Denon DJ SC5000M? They took my favourite standalone media player on the planet, and stuck a spinning platter and real 7-inch vinyl on it. 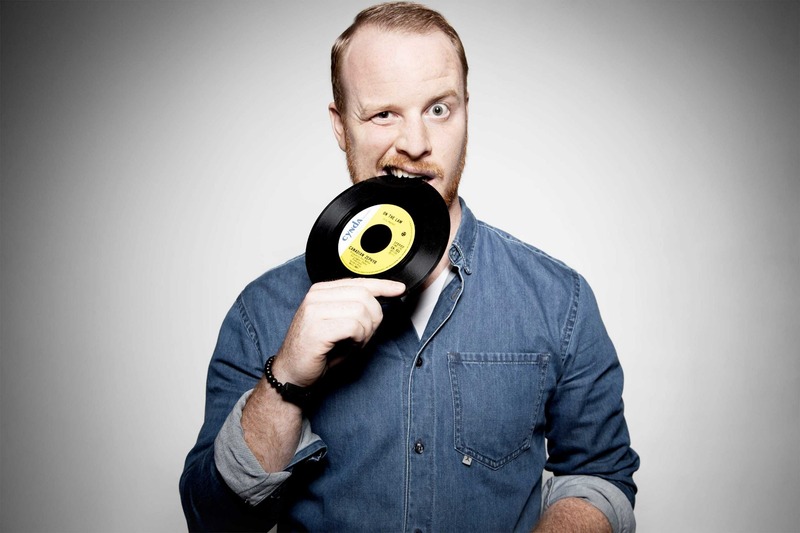 I can't overstate how excited I am about these..."
Running straight from his infamous 'Bastid's BBQ' party directly into Jazzy Jeff's Playlist Retreat, Denon DJ got the SC5000M Prime under the fingers of one of the world's most respected Turntablists, Skratch Bastid. We asked how the M's motorized platter, real vinyl experience felt for him? "The feel of the Denon 5000M is spot on. It actually feels like you're playing on dedicated 7" turntables with your 45s. The adjustable vinyl/slipmat resistance allowed me to find my favorite tension and now my library can be controlled by my favorite "feeling" perfect pair of records." 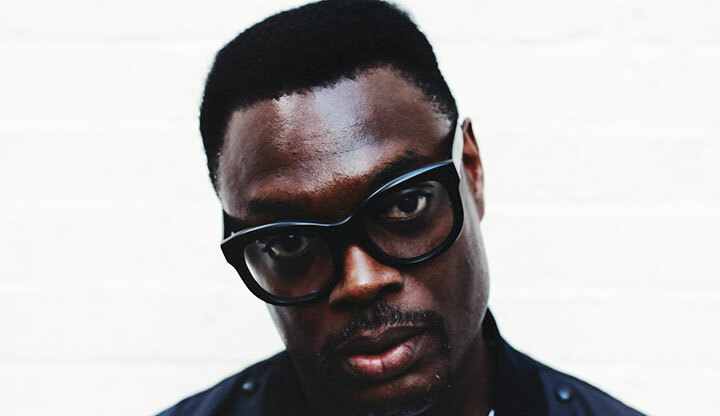 DMC, ITF and three-time Scribble Jam Champion DJ and Producer.